With used car prices staying high, buyers need to work hard to get the best price possible. 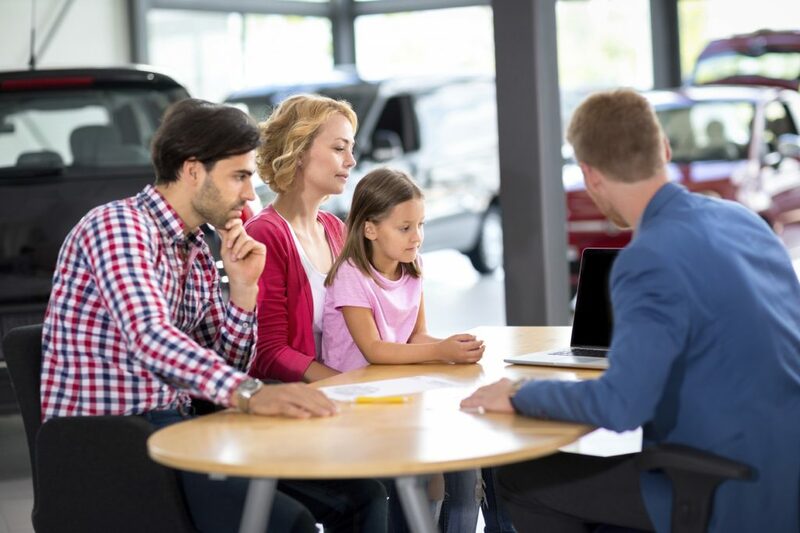 These expert haggling tips, compiled by a used car expert, will ensure you get the best possible used car deal, not the price the sales person wants you to pay. The tips come from Neil Hodson, deputy managing director of CAP HPI, a company that specialises in used car values and data searches.